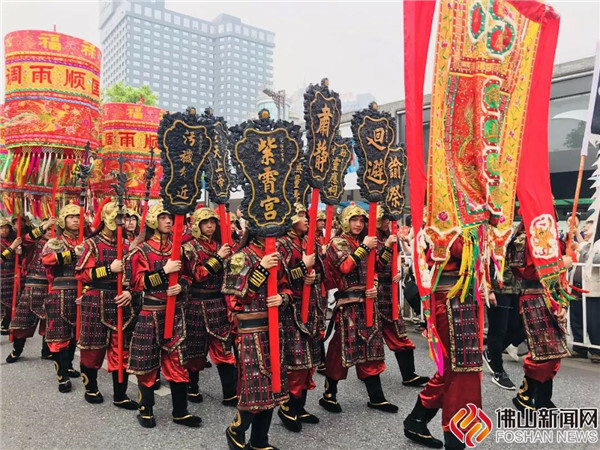 Parade performances, intangible cultural heritage display, temple fairs......This year, Foshan Ancestral Temple Fair, namely North Emperor's Birthday Temple Fair, will be held from April 7th to April 9th. What are the highlights of the fair? Just follow us to know more about it! Let’s mark down the content and timetable of the fair! 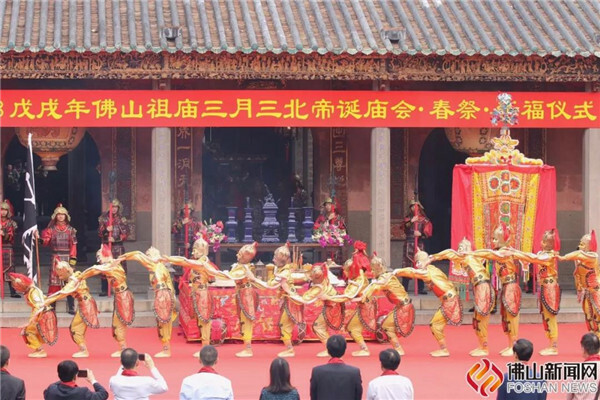 For the first time, the parade performance activity of North Emperor's Birthday will utilize digital technology of 3D simulation to create an 8-minute 3D video, namely the North Emperor parade in the Foshan Ancestral Temple. The video will reproduce the grand performance occasion of North Emperor against a background of Foshan’s ancient towns in the Qing Dynasty. The video will be broadcast firstly on April 7th. 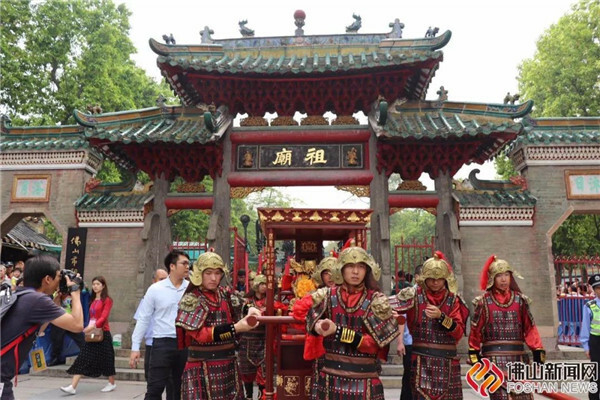 Before the official parade performance, a solemn North Emperor worshiping ceremony will be held in front of the Three Gates of the Ancestral Temple. Guard of honor of North Emperor is the only complete set in China with rich varieties. 106 weapons in Qing Dynasty demonstrate the solemnity. As the best part of the North Emperor's Birthday every year, the North Emperor Parade will be held at 10 am on April 7. This year's parade performance team will be still in full swing. The North Emperor's honor guard team will start with the Octave Drum And Gong followed by the 106 guard weapons. 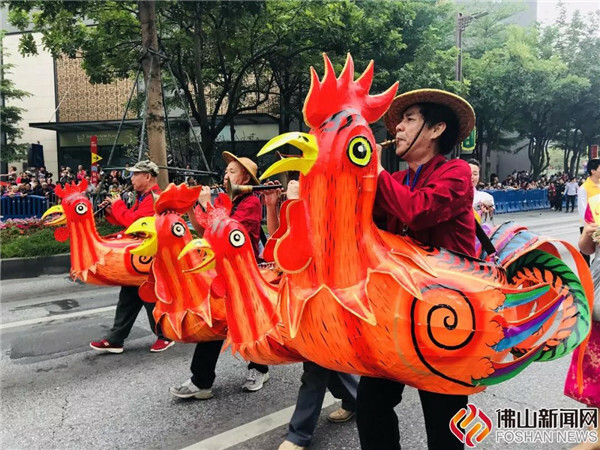 The phalanx will perform at the entrance of the Ancestral Temple, the entrance of the Xuangong Hotel and the Baihua Plaza. 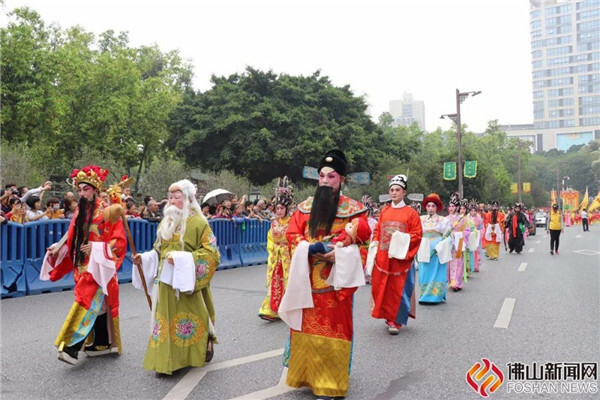 Guangzhou and Foshan are the birthplaces of Lingnan culture with considerable national-level and provincial-level intangible cultural heritage. 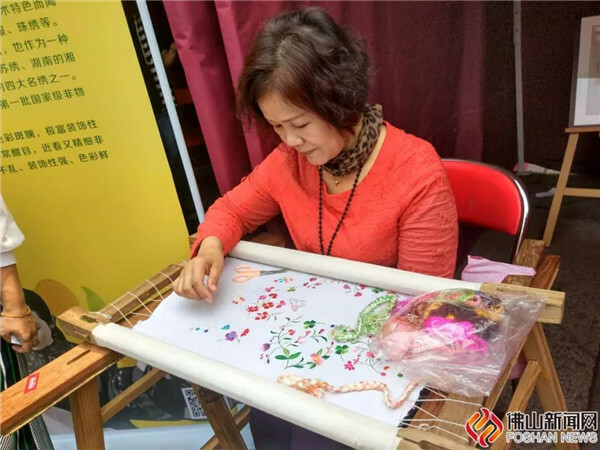 During the North Emperor's Birthday, the Ancestral Temple will gather masters of intangible cultural heritage covering Foshan wood engraving pictures, paper-cutting, Shiwan Ceramics Artistry, Lion head production, Canton Guaze. Those masters will give performances for audiences and launch a special exhibition called Arts and Crafts Exhibition of Lingnan Masters. 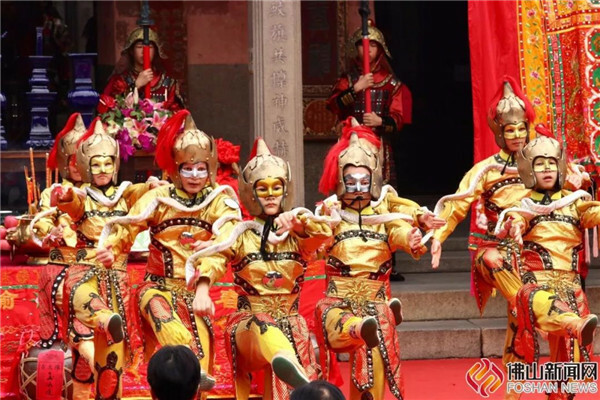 During the North Emperor's Birthday, audience can not only watch cruises, exhibitions, but also can enjoy the delicious food of the special property market in the Ancestral Temple. At that time, the market will display various Guangfu specialty products and traditional Chinese snacks. The events of North Emperor's Birthday are so rich and wonderful! Let’s feel the profound Lingnan folk culture this Sunday with our family or friends!